The speaker line up for MacTech this year is amazing. I am quite honored to be sharing the stage with such a group of people. I am very pleased to announce that I will be speaking at this year’s 360 iDev conference in Denver, Colorado. Previously it was a foregone conclusion that I would be attending this conference since it was so close to my home. However, now that I am living in California, that is no longer the case. However, I am happy to say that I will be attending this year despite a change in my home address. The speaker line up at 360 iDev keeps getting better each year and I am happy to be a part of this [great lineup](http://360idev.com/speakers). If you are on the fence about going to this conference then please take my advice; GO. Not only is the speaker line up great but Denver has a great walking downtown and the after session events should be just as entertaining as the speakers themselves. I am very pleased to announce that I will be speaking in Brighton at the Update conference starting on September 5, 2011. The Update conference is a bit different than the normal “developer” conference that I attend and speak at. Instead of just or primarily focusing on the developer; a great deal of focus is put upon the user and the user experience. If you have been in attendance for any of Aral Balkan’s talks then you know very well what his focus is. In addition to speaking at the conference I will be giving **two** one day workshops on Core Data. 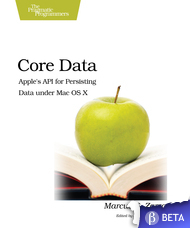 The first workshop will be an introduction to Core Data. I hesitate to call this a beginner workshop because *you*, the attendees, will be directing the workshop. If everyone wants to start at step one then we will. However throughout the day you will be setting the pace of what we learn and discuss. This format has worked very well in the past and the last time we did a workshop like this the day ended with some pretty advanced discussions. The second session is labelled advanced and will be starting off with the assuming that we all know and understand the principals behind Core Data. In this session we will deep dive into some of the more complex areas of Core Data. Again, I have a list of topics but you, the attendees, drive the session. Therefore it is intentionally open ended so that you can come with your questions and problems and we can discuss them together. I plan on wrapping up the second workshop with some real world examples of edge cases and situations I have run into and how they were solved. I invite you to join me in Brighton this September to attend Update 2011. I expect it to be a great time. This is a short introductory article to welcome a new application to Zarra Studios. We are involved in a lot of contract work and frequently our clients will give us video files. These files can be demos, mock ups, advertisements, etc. As a developer on the move, I like to keep these with me and on my iPad so that I can review them whenever I want. Of course, Client A does not want Client B to be able to accidentally see their files. Lawsuits happen that way. To make this even more fun, everyone wants to borrow your iPad. Everyone wants to touch it and play with it. This increases the risk of the videos getting into the wrong hands. From this, SecurVid was born. SecurVid is designed to put videos behind a password lock. 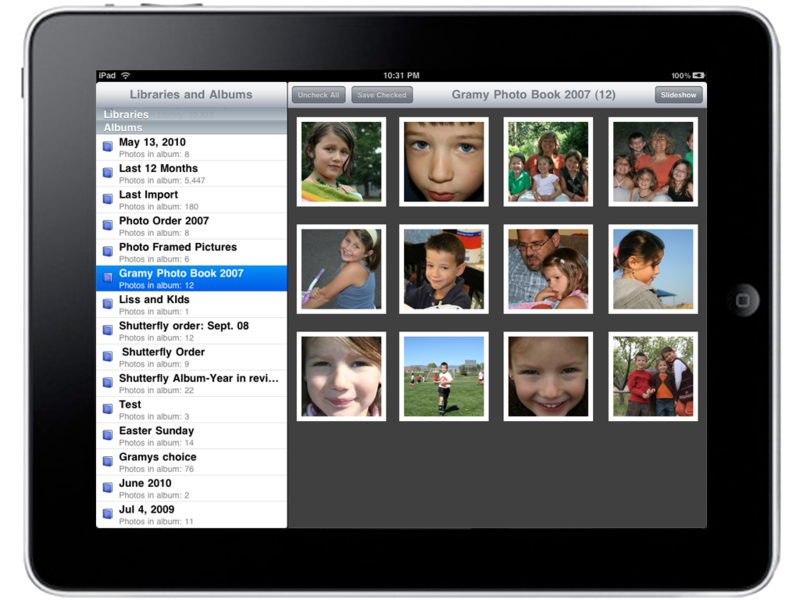 The videos are kept encrypted on disk and are not backed up to your computer that you sync your iPad with. This means that it is not designed to be a storage system for your videos but a protection for videos you need access to but don’t want everyone who borrows your iPad to see. SecurVid has a lossy way to reset its password in case you forget it. Enter the wrong password three times and it will offer to reset for you. 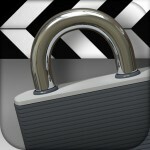 However that reset comes at a price; it will first delete all of your videos before offering to reset the password. Once you are into SecurVid you can watch the videos you have already loaded naturally. 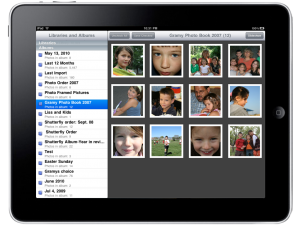 You can also add more videos via iTunes as well as from any other application that is configured with file sharing. 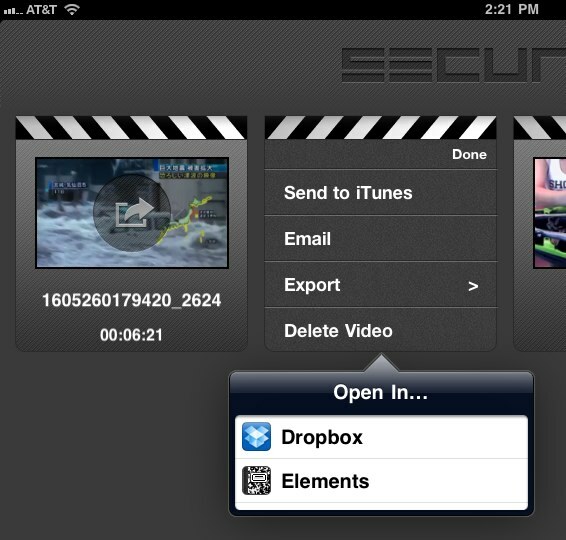 Therefore if a client emails you a video you can tap and press on the video file in mail on your iPad and load it into SecurVid. 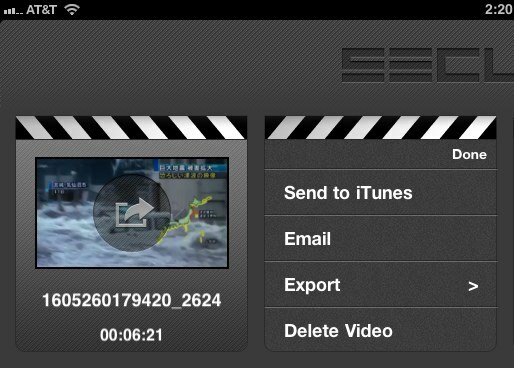 Likewise you can export videos from SecurVid either for emailing or for loading into another application. 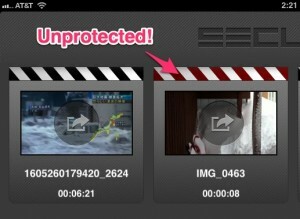 You can even mark a video as “unprotected” and allow iTunes to see it next time you plug in your iPad. This is the 1.0 release of SecurVid and has the core features that I/we needed in the application. However it is just the beginning for this application. As the application matures we will be adding additional features and continuing to release updates. Because the 1.0 has only the core set of features we are offering it at an introductory price of $4.99. That price will remain until the next set of features are added. When that occurs we will increase the price up to the next appropriate level. However if you bought the 1.0 you will get these upgrades for free. 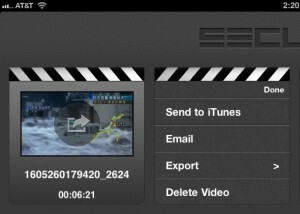 SecurVid HD is available on the App Store now. Just finished with the iPhone Dev Con 2010 in San Diego and it was a very pleasant conference to go to. The organizers definitely have a nice balance and treated the speakers well. I enjoyed the trip and I hope that everyone who attended my sessions got something out of them. As I promised in the sessions, here are the slides and sample code. And the ZSContextWatcher is located in our [open source git hub project](git://github.com/ZarraStudios/ZDS_Shared.git). 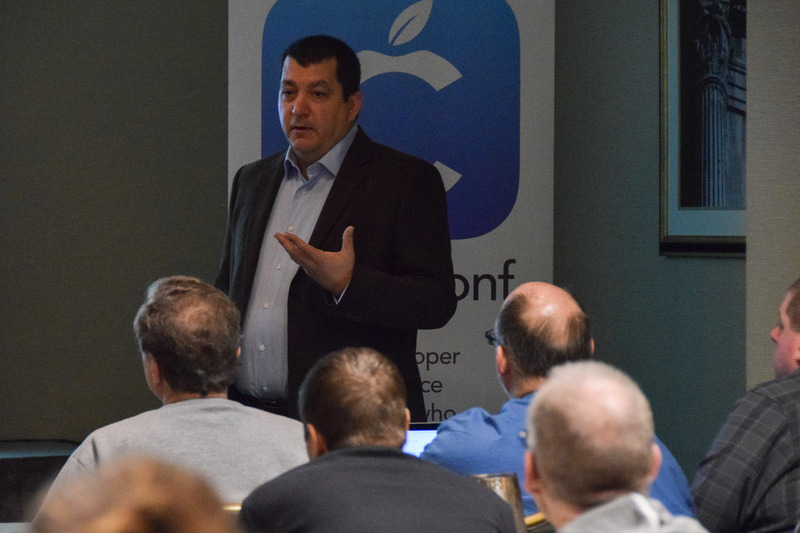 Thank you to all of the attendees for having me and I look forward to seeing everyone at the next conference. I remember when C4 started, the first year was a huge amount of excitement. There were going to be people at that conference, speaking at that conference, that were legends in the Mac community. The idea of being able to hear them share the secrets to their success was simply invaluable. I regret missing that first C4 conference. In December of this year is another opportunity for that first. The guys who put together the 360 iPhone conferences are taking the plunge and putting together a Mac conference this December. Who is going to be there? They are doing a [call for papers *right now*](http://www.360macdev.com/call-for-papers/). You can be a part of the first experience of this brand new conference. You can help make it great and make it a must attend conference. I have submitted my paper to speak and I know I will be attending even if I do not speak. Will I see you there? I hope that I do.